There’s one more week until Destiny 2: Warmind launches on May 8, which means that there’s only one more week left in the second season of Destiny 2. Season 2 began back when Curse of Osiris released, and brought with it a number of exclusive seasonal rewards and ornaments. This will be your final week to earn those rewards. 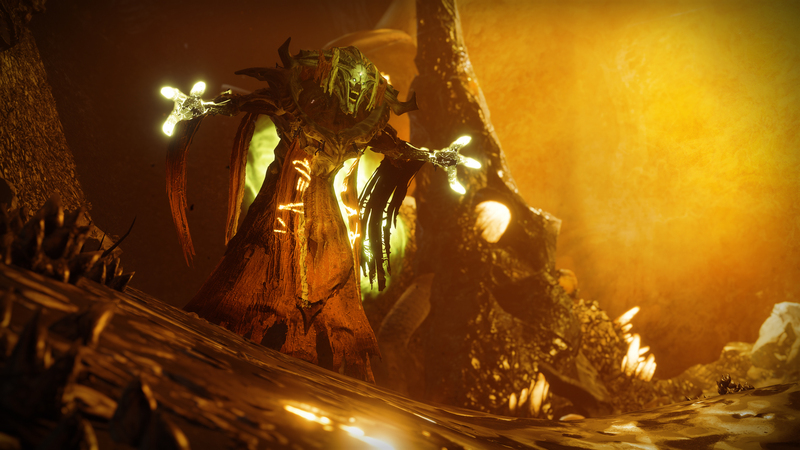 A lot of players, myself included, fell away from Destiny 2 shortly after the Curse of Osiris launch due to numerous criticisms with how the long-term game felt to play, well, long-term. After the weekly reset time on May 8, Warmind will be out and Season 3 will have begun, which means new rewards and ornaments to chase. All of the Season 2 items will be put under lock and key, so if there’s anything you really want, now’s the time to grind out for it. Bungie’s doing a great job and doing things that turn Destiny 2 back into a hobby again, like chasing Exotic Masterworks. As a bonus, Bungie brought back 6v6 Iron Banner Control for players that need to finish up any of the Season 2 Iron Banner armor ornaments. Starting with Season 3, Destiny 2 will have seasonal Crucible rankings with an awesome reward at multiple points along that path. This will give people a great reason to grind out those ranks and play a lot of Destiny 2 PvP, along with a number of other great changes coming to the PvE endgame. If you missed it, the Destiny 2: Warmind map leaked out, giving players a glimpse at Mars. The area is quite a bit bigger than Mercury’s lackluster addition and guarantees that players will have a lot of secret to hunt for. Destiny 2 community leaders that were able to attend the Destiny Community Summit came away from the event with a highly positive reception for the future of the game, though the task now falls to Bungie follow through and do the work. Will you be playing in the final days of Destiny 2 Season 2? Are there any rewards you want to earn before Warmind drops next week?